Diocesan bishop – A bishop elected to lead a diocese. Bishop coadjutor – A bishop elected to assist a diocesan bishop, and succeed them upon their resignation. 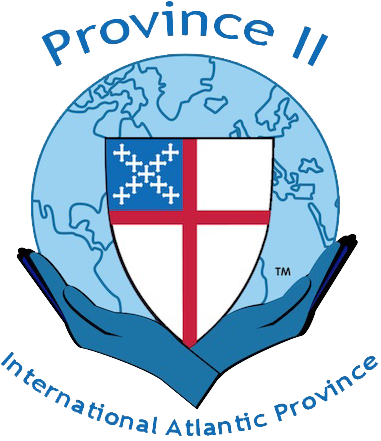 Suffragan bishop – An assisting bishop who does not automatically succeed a diocesan bishop.